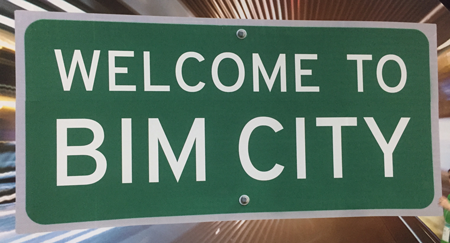 If we were in the habit of choosing a “Word of the Year” around here at Safe, “BIM” would be a strong contender for 2014. This week, as Autodesk University kicks into gear, I expect it will be front and center, as it has been recently at a number of conferences Safers have attended. In all seriousness, though, as we were rounding out our IFC reading support by adding writing into FME, the buzz about BIM has been such that we did a survey this fall to see what our users were doing, what they were thinking about, and what they needed. The results confirmed many of our suspicions, provided some really great insight – and added valuable input to our development roadmap. You can see some of the results here, on the right, in this infographic (which you can click to view a full-res version). Has it got any BIM in it? Here’s what we’ve been hearing about BIM from the perspective of our crowd, an admittedly GIS-centric group of data jockeys. Yes, it’s hard, and it’s complicated, and it’s costly to produce. It’s also extremely valuable – and that value isn’t being extended through the potential lifespan this data could truly have if interoperability wasn’t a barrier. There’s no denying that great efficiencies can be had when all of this information can be harnessed appropriately. But if decisions made in the real world during construction and maintenance don’t make their way back into the data, it’s usefulness drops off with time. And if they do make their way in, and model remains a true representation, you can start to do many, many more useful things with it. How do we make this happen? Well, IFC read/write support in FME is a major first step in the right direction. IFC (Industry Foundation Classes) is an XML-based ISO standard gaining traction in the world of BIM. Leif Granholm of buildingSMART, the organization behind IFC and much other work in open standards, spoke at the recent Trimble Dimensions conference about the current and potential state of BIM. Of particular note was his thesis about the evolution of BIM from documents (like DWG and PDF files) to bulk BIM (IFC files) to workflow BIM (BCF – Building Collaboration Format – files) to cloud BIM (files replaced by hosted services and their REST APIs). Everything we see points to this evolution picking up steam rapidly, before our very eyes. Evidence for Leif’s conclusions can be found in products like Autodesk’s A360, Bentley’s ProjectWise, and Trimble Connect. These cloud based products are springing up in front of our eyes, and are focusing heavily on collaboration, and the resulting extension of BIM data’s lifespan and value. Like many other disciplines, the cloud is a supporting player right now, and (as his vision points out), very much part of the future path. The emergence of cloud-based collaboration platforms holds the promise of helping BIM deliver more of its value – and the space will be there to ensure that data flows in and out in appropriate ways. 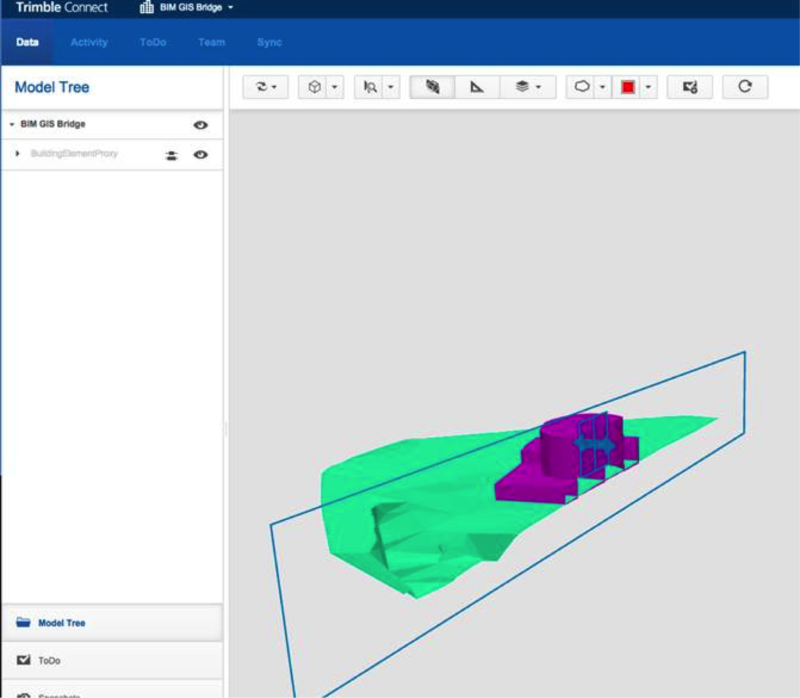 As an experiment while at the Trimble conference, I used FME to create an IFC model directly from some GIS and LiDAR source data sets, and uploaded it to Trimble Connect. In a matter of minutes, I was able to share, analyze, and annotate my model. And I didn’t even know what I was doing! 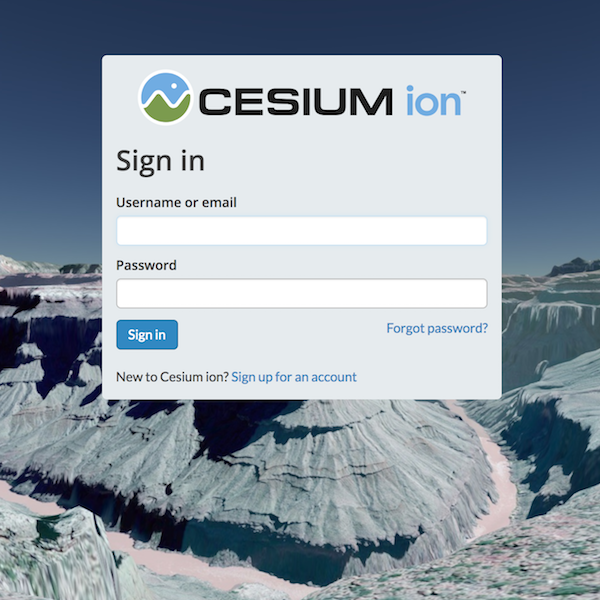 There is no doubt that for some sets of applications the cloud BIM platforms are going to be killer. An FME-generated IFC model uploaded to Trimble Connect – in seconds. Here at Safe, we are all about interoperability – and it’s amazing what that means these days. While what we’ve heard on the street and through our survey shows some pretty polarized views about whether or not BIM and GIS will or even should be tightly coupled, the overall direction of industry and standards developments leaves little question in my mind that this will be the future. The level of detail inherent in BIM models and processes will certainly be a challenge, and it remains to be seen what the best practices are going to be for intelligently navigating between worlds – but I’ve no doubt that we will get there. And there is also no doubt that those data jockeys we at Safe know so well have very secure careers ahead of them. If they were concerned about what they’d have left to do after they’d mastered their final XML based spatial format, I’m confident that the incoming deluge of BIM data into their universe will give them plenty to work with for a long time. And now – off to Vegas for Autodesk University. What will we learn this week? If I were a betting man, I’d give short odds that it may have more than a bit of BIM in it! You can learn more at www.safe.com/BIM. What will you be doing with BIM in the next year? Do your plans and current challenges align with our survey respondents in the infographic? Let us know in the comments below! Great article about BIM and BIM standards. As the title of the article includes “BIM and GIS Interoperability” its worth mentioning that BuildingSmart, Open Geospatial Consortium (OGC) and several ISO committees have jointly produced great advances in BIM and GIS interoperability based on open standards. Of particular importance is the mapping between the IFC and CityGML standards that now allows software to accurately transform between these two standards. IFC and CityGML have different foci but share semantics, so it is vital to allow transformation between the standards. 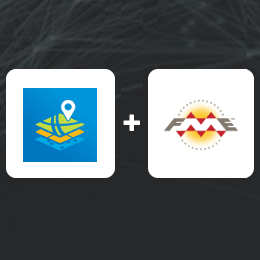 A current OGC/BuildingSmart coordination activity is focused on InfraGML, a new standard for land and infrastructure information (http://www.opengeospatial.org/blog/2098). For access to data, IFC and CityGML interoperability was initially demonstrated in 2004 and since in multiple OGC testbeds using OGC Web Services for access to BIM, for example Web Feature Service access to IFCs. Again, great article thanks. Hi George, yes, thanks. We have been tracking InfraGML as well and think it could really fill an important gap in the arena of infrastructure data exchange. And there is no doubt that the work of BuildingSmart and OGC is having a major and spreading impact in smoothing the flow of data for the built world. It is great to be part of this exciting arena. GML was developed in part to erase the difference between BIM and GIS. GML can model terrain, planimetric features, or details of building structures in EXACTLY the same encoding. BIM and GIS integration is a DONE deal. As I see it BIM is an approach (e.g. use object models for design and persist these models with topology etc.) and BIM has a number of concrete encodings – the IFC mentioned in the article (usually IFCXML) and proprietary ones by various design vendors (e.g. Autodesk Revit etc.). CityGML is another concrete BIM encoding. With the extensibility of CityGML itself and GML (even greater) transformation to/from open IFC encodings is straightforward. 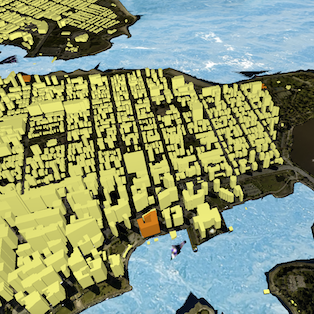 CityGML models can be large, complex, and visually stunning and processed in seconds. CityGML models can be of single buildings or whole cities. They capture objects and their connectivity and easily enable the determination of boundary conditions needed for simulation such as for traffic, building heating/cooling (e.g. district heating and cooling). CityGML models can be displayed and navigated in real time. To understand the issues of BIM and GIS integration one needs to reflect on the development of feature and object notions in the world of “geographic” information and in the world of design where BIM comes from. See the blog blow for a discussion of how layers, objects and features relate or don’t in the commercial and open source offerings of our time. Hi Ron, Thanks for chiming in. 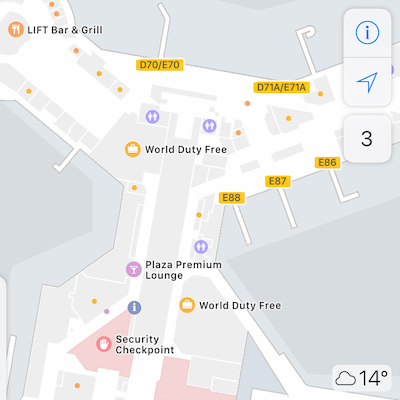 It is certainly true that CityGML has gained traction in this area, and that much work has been done to complete a comprehensive IFC to/from CityGML mapping. 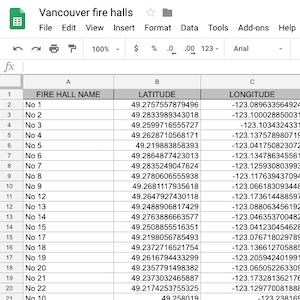 Both encodings have the advantage of (mostly) being predefined schemas, so provide far less a moving target than most traditional (and supposedly simpler) GIS data exchanges.